Birmingham Cocktail Weekend is a long weekend of sampling the best of Birmingham’s cocktail scene! Your wristband gets you access to £4 signature cocktails at great venues across the city throughout the long weekend! 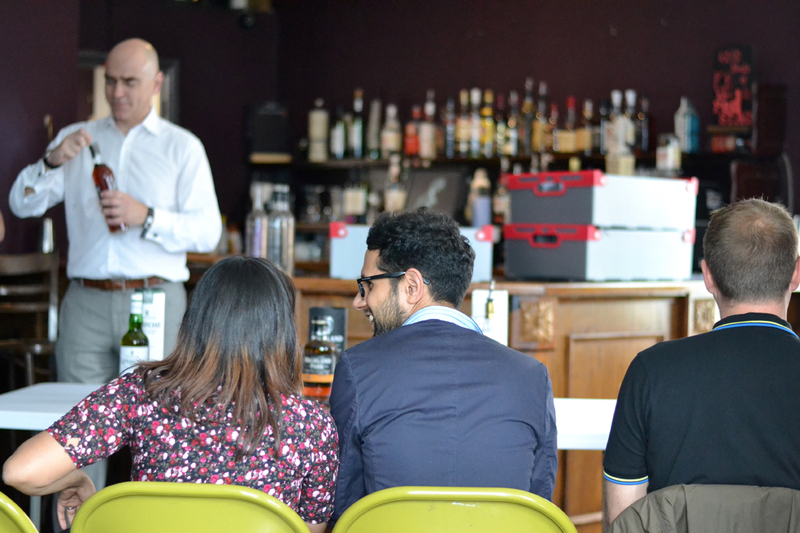 Not only that but we host exclusive events and masterclasses as well as free tastings so you can learn all about the spirits behind your favourite cocktails! Keep an eye on the website and on our Facebook page to be the first to know which awesome venues will be part of the line up for 2019.